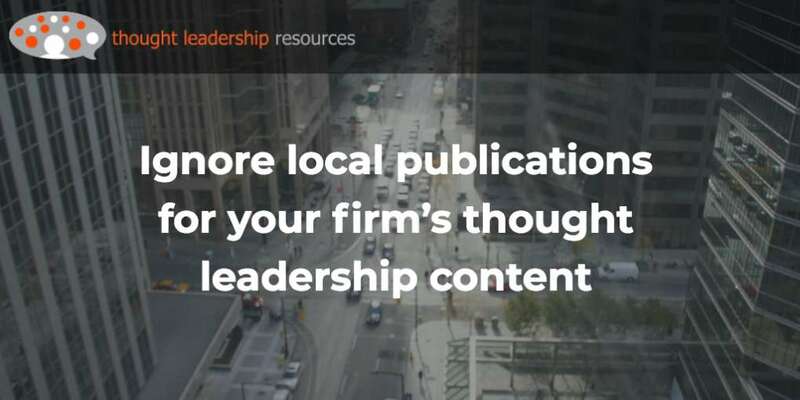 Case studies are the thought leadership content type of choice for a lot of business professionals. 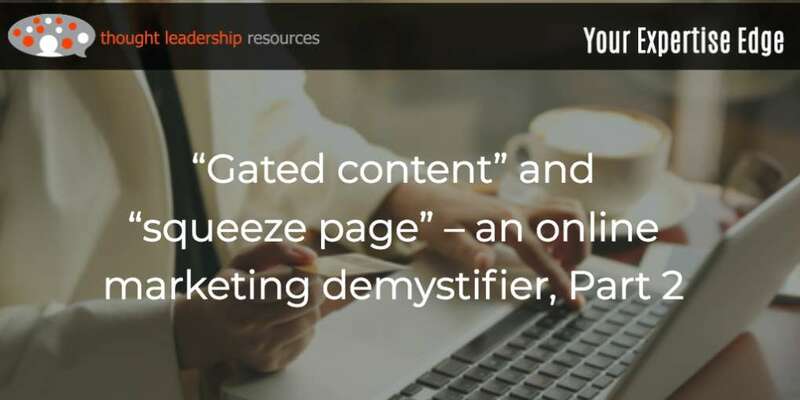 For many, case studies are the first type of content they can think of, and maybe dominate the content they produce. 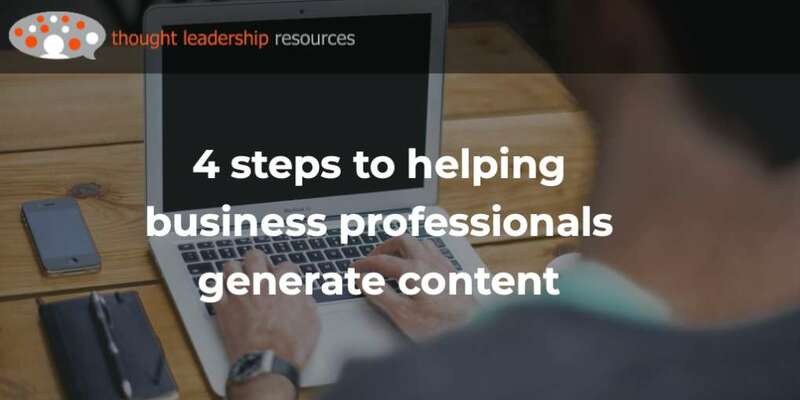 Case studies can actually hold a business professional back in their career development, rather than help them move forward into doing the kind of work they really want to do. In this post, you’ll learn why case studies are so popular, why they can cause more harm than good, and what should be done instead. 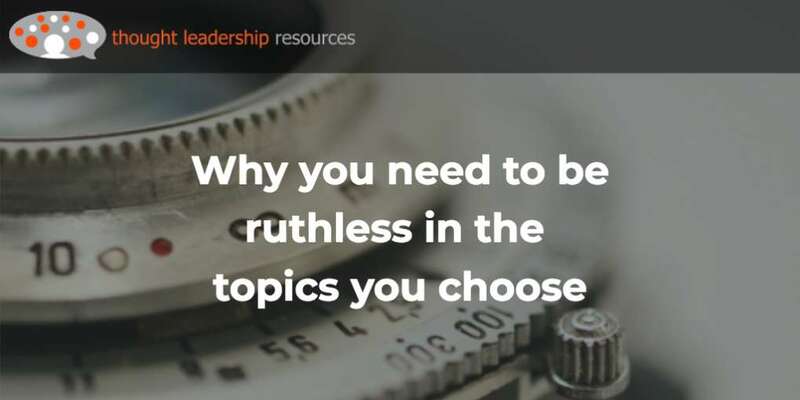 One of the reasons business professionals like writing case studies is that case studies clearly demonstrate the difficulties of the work that they do, and how clever they are at coming up with solutions. I can understand that. Everyone wants recognition for their abilities. They also further the cause of human knowledge, and that’s one of the things I like most about the engineers and other technical professionals I work with – they like helping out others. A third reason why case studies are popular is that they can be easy to write. A case study is a story – the situation, solution and resolution to a particularly thorny or high-profile client problem. A narrative is one of the most straightforward kinds of writing, particularly for someone who was involved in the project and, perhaps, the star of the show. However, one of the big downsides to case studies is that they are a rear-view mirror to the firm’s abilities. They show what the firm has done in the past – they don’t help it gain new kinds of work it hasn’t done yet. This means that the case study can hold the firm in a position of doing the same work over again – not work that will help it move ahead. To be sure, there’s a role for case studies – in their place. 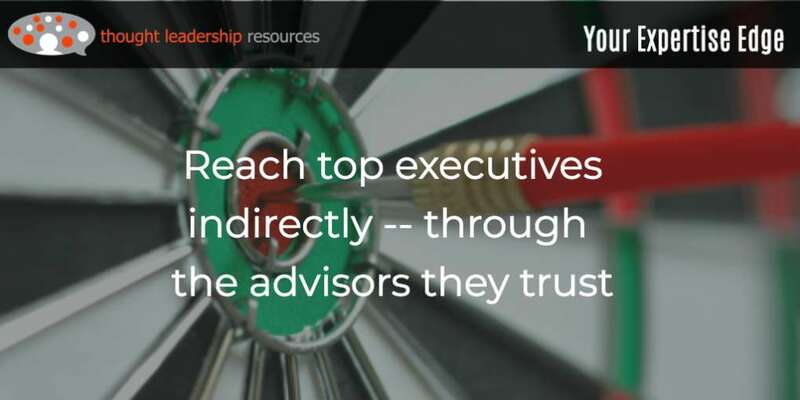 They form a vital part of demonstrating expertise – you’ll see several on the Thought Leadership Resources website. They help to reassure a prospective client that your firm is able to do the kinds of work that you want done. I’ve talked about five main benefits to case studies, in blog post #71. 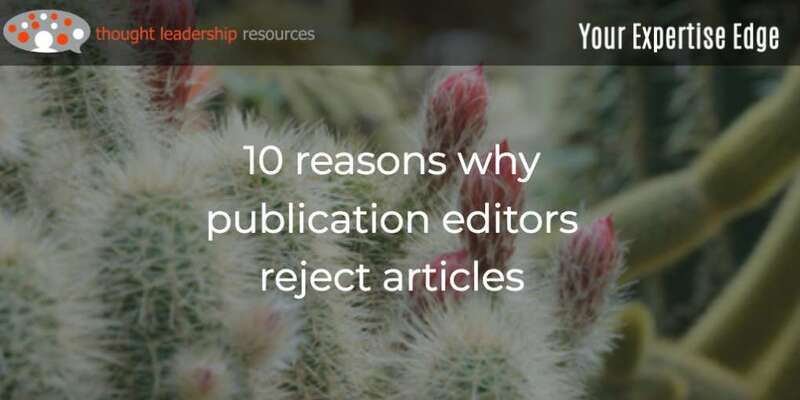 But it’s important to note the purpose of thought leadership content, which is to reach out to potential clients who haven’t heard of the author yet. To see how this works, visualize the business-development process as a funnel with new prospects entering in though the top of the funnel, with some of them “exiting” as new clients. The rest drop away. 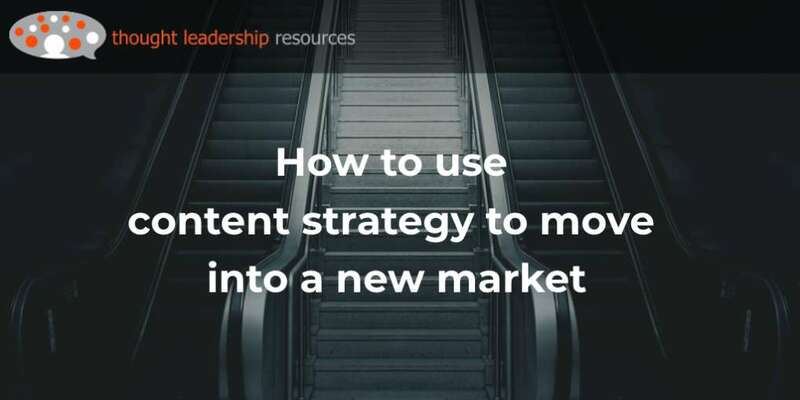 Thought leadership content works best at the top of that funnel, to bring prospective clients to awareness that the firm exists and what it can offer. Case studies work well at the qualifying stage of the process, further down, where the prospective client is evaluating the credentials of a firm they are thinking of working with. 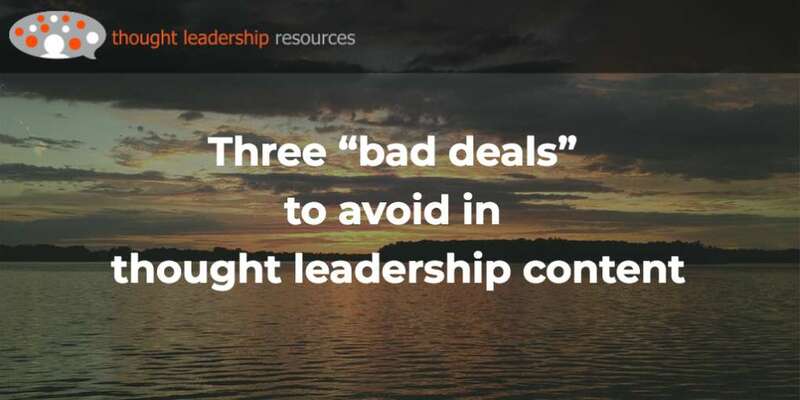 However, selecting one firm over another is rarely the top-of-mind consideration for a prospective client who has just realized that there is an issue that they need to address. 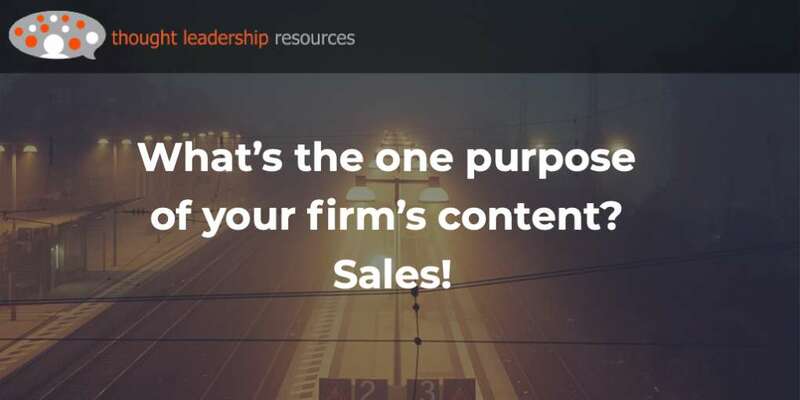 Another reason case studies fail as thought leadership content is that clients generally aren’t interested in the specifics of how your firm does its work. Most organizations today focus on what they do well, and outsource the rest. They hire an external firm to get the job done, and generally don’t care much, or want to know, how that happens. They want a result. If they cared about the “how” covered in a case study, they would have that as a core function, and it would be done in-house. Occasionally, a case study can be of interest if there are lessons-learned about the project that has implications for the client. That is, a story that provides insights that they can apply themselves. But most case studies are chosen based on the level of difficulties of the problems solved, not their pedagogical value for the client. Perhaps worst of all, most case studies are a waste of effort. Preparing the case study uses the business professional’s time – time that is not billable. 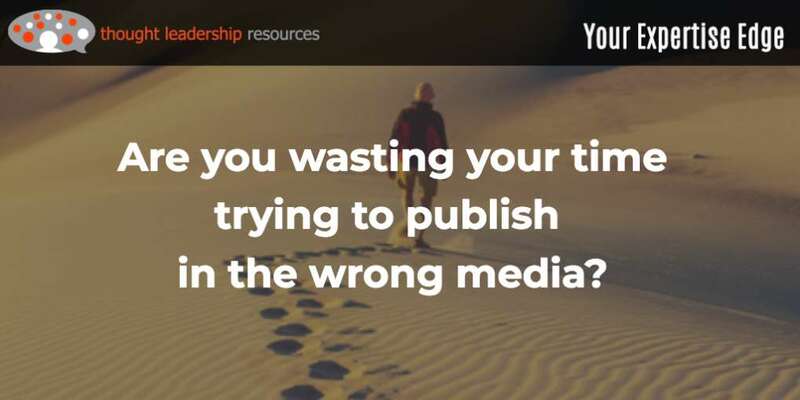 As well, the effort of getting that information in front of the prospective client – whether it’s through SEO or by having the content published in third-party publications – is also wasted. 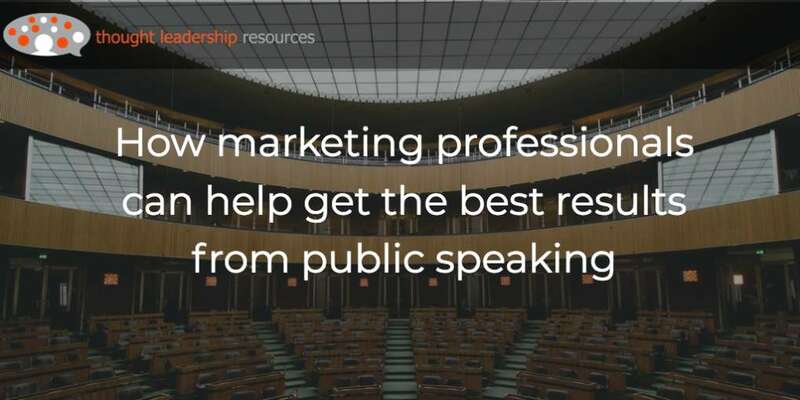 It means a missed opportunity to present the prospect with information that would actually be useful to them, and show the firm’s ability to help. 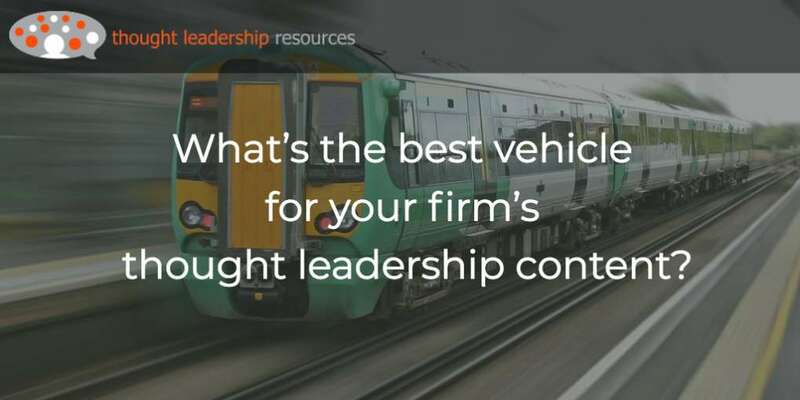 To be effective at its top-of-the-funnel role, thought leadership content needs to focus relentlessly on issues and problems being faced by the prospective client. It needs to be about the things that worry them, and for which they’ll be searching in their trade media and in generic online searches. 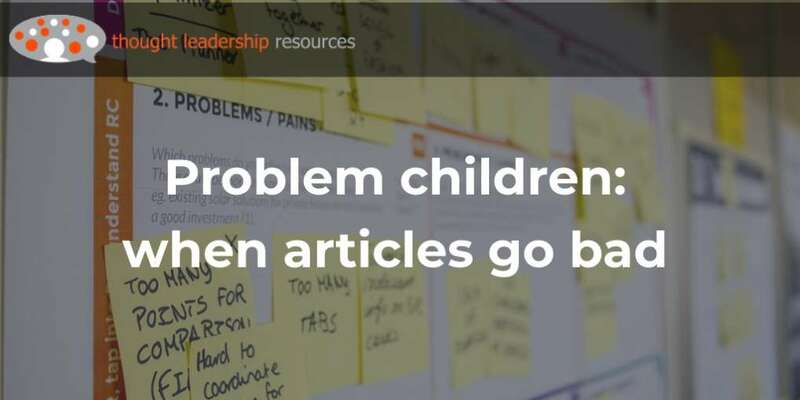 In post #88, I pointed out why content needs to be focused on either problems or opportunities being faced by the client. 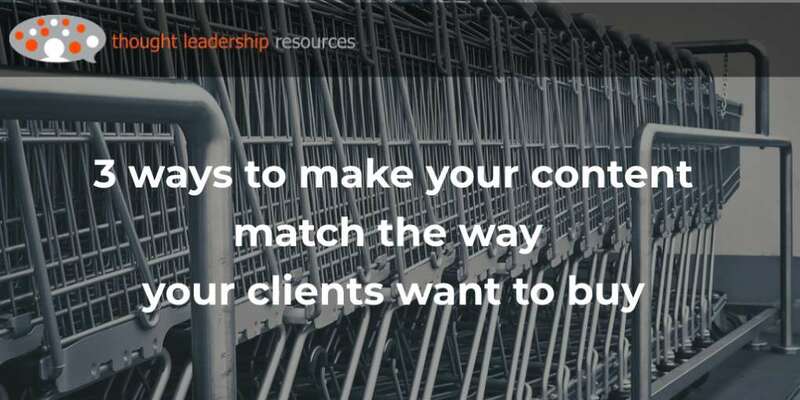 Often, the most useful content is based on trends that are affecting the client. 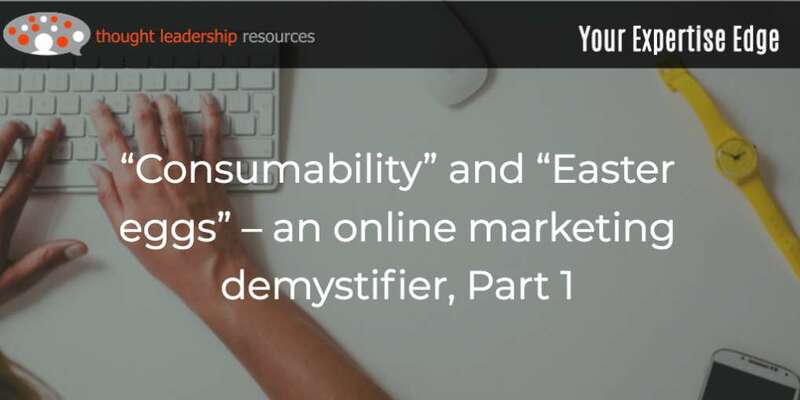 For example, if the author wants to reach the retail market, their intended clients are almost certainly concerned about how online commerce is affecting retailers. They will be looking for ways to bring customers into their stores, possibly through events. I’ve covered trend-oriented content, which I call “trendspotting”, in post #70. 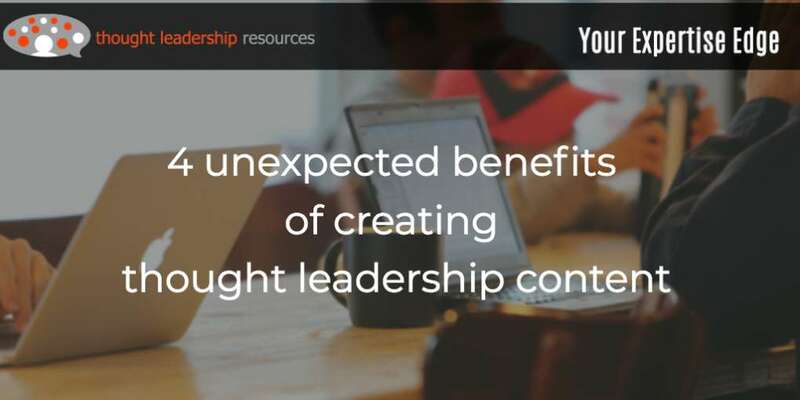 Thought Leadership content must be designed with the needs of the intended reader or viewer in mind. 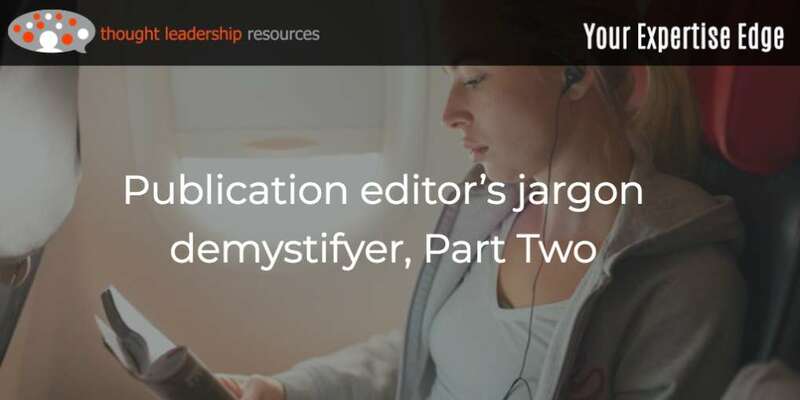 It’s not “Here’s what I want to say,” but rather, “What do you want to learn about, where can I help?” Given that filter, how high would “Here’s how we did our work on a recent project” rank? Not high at all. Yes, case studies show that your firm can implement. 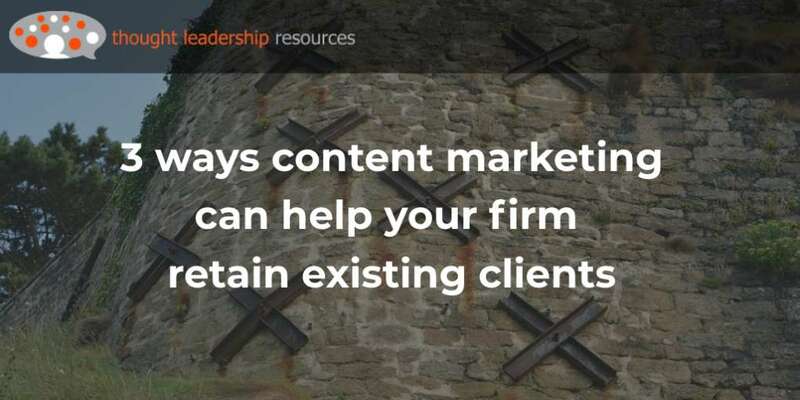 But they’re not usually the type of content that is most of interest to your firm’s prospective clients. Rather, think of the issues that they want to solve, and show your firm’s abilities to help them with those issues. That’s where you start. The rest comes from that first question.